Edinburgh Castle dominates the city of Edinburgh like no other castle in Scotland, and Edinburgh Castle is unequalled in the whole of the British Isles. Over one thousand years of history sit on top of the famous Edinburgh rock, and when you see Edinburgh Castle you will understand why over a million visitors a year visit Edinburgh Castle. When you come to Scotland and visit Edinburgh Castle you will see why the early inhabitants of the area we now call Edinburgh, made their first settlements here, in what is now the city of Edinburgh. People have always sought a safe refuge, and the volcanic rock that forms the base of Edinburgh Castle, has always afforded the ultimate safe and defensive position in Edinburgh. The City of Edinburgh grew outwards from the Castle rock, and the first houses in Edinburgh were built on the area in front of Edinburgh Castle, which is now known as the Lawnmarket, and then the house building continued down the High Street and The Cannongate towards the Royal Palace of Holyrood House. These streets collectively form a single street known as The Royal Mile. The Royal Mile acquired its name over the ages as Scottish and English kings, queens and royalty in general, have travelled to and fro between the Palace of Holyrood House and Edinburgh Castle - hence the name The Royal Mile. No visit to Edinburgh is complete without a visit to Edinburgh Castle, and once you have ventured up to the highest parts of Edinburgh Castle’s structure, you will be overwhelmed by the spectacular views of Edinburgh afforded from this Scottish "Castle of Castles". The Real Mary King’s Close is a warren of underground streets and spaces. It can be a strange concept to understand – back in the 1600’s, Mary King’s Close and neighbouring Closes were at the heart of Edinburgh’s busiest and most vibrant streets, open to the skies and bustling with traders selling their wares to the Old Town’s residents. Find out why this street finds itself underground 400 years later? The Scott Monument was built by public subscription in the 1840s to commemorate Sir Walter Scott, one of Scotland's greatest novelists. Visit the new Scotch Whisky Experience for a sensational journey! Take a swirling, bubbling barrel ride through a replica distillery as you become part of the whisky making process. Along the way you’ll hear the stories behind this magical craft, with expert tour guides and whisky advisors with you every sip of the way. The Palace of Holyroodhouse, commonly referred to as Holyrood Palace, is the official residence of the British monarch in Scotland. Located at the bottom of the Royal Mile in Edinburgh, at the opposite end to Edinburgh Castle, Holyrood Palace has served as the principal residence of the Kings and Queens of Scots since the 16th century, and is a setting for state occasions and official entertaining. 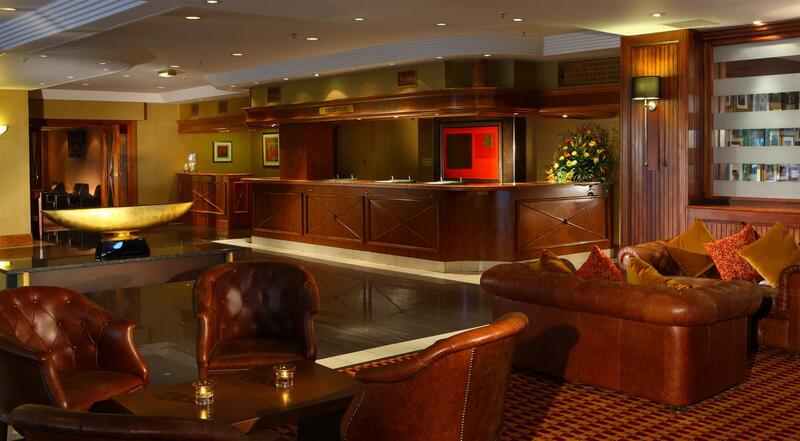 The Edinburgh Marriott Hotel is located aprox 4 miles from Edinburgh City Centre and 2 miles from Edinburgh International Airport, making the hotel ideal for international groups or conferences. 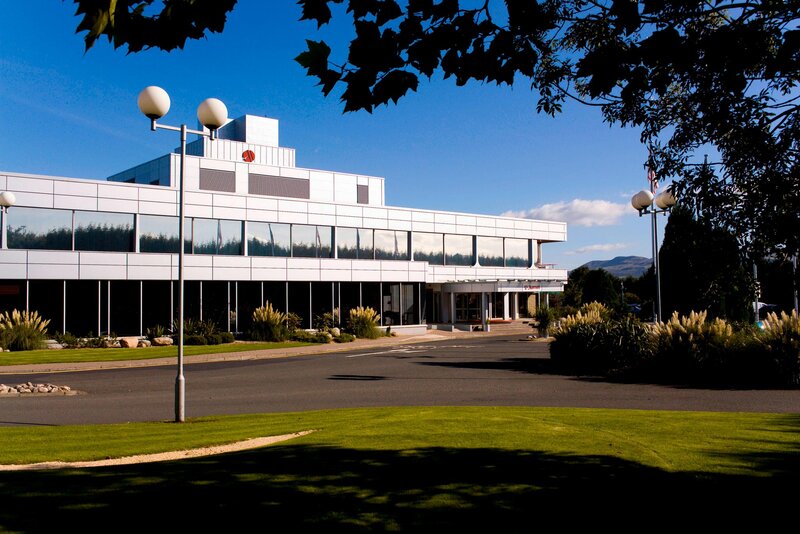 The hotel has complimentary onsite car parking for up to 300 cars. The Airlink bus stops outside the hotel and takes you into the city centre in under 15mins or alternatively the Gyle Tram stop is a 7min walk from the hotel. 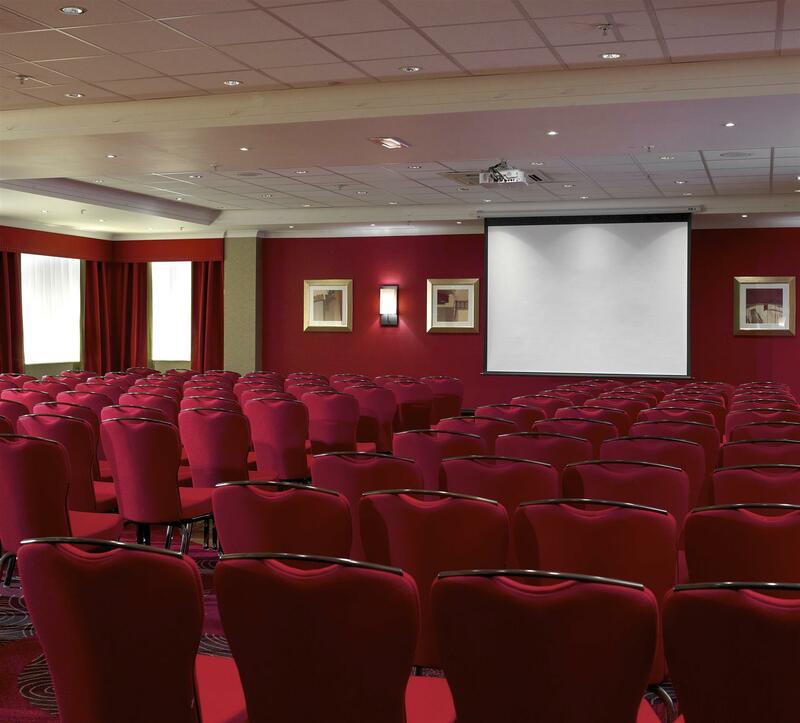 The Edinburgh Marriott has a fantastic conference suite which is ideal for corporate and social functions accommodating up to 250 people theatre style or 170 for a dinner. We also have a further 10 meeting rooms varying in size from 2 up to 80 delegates. Meetings Made Simple. Made Rewarding. Made Effortless. Whatever the purpose of your meeting, a dedicated meeting expert will ensure it goes smoothly. You and your guests will also have access to our Meetings Services app, free Wi-Fi and outstanding business services throughout your event. 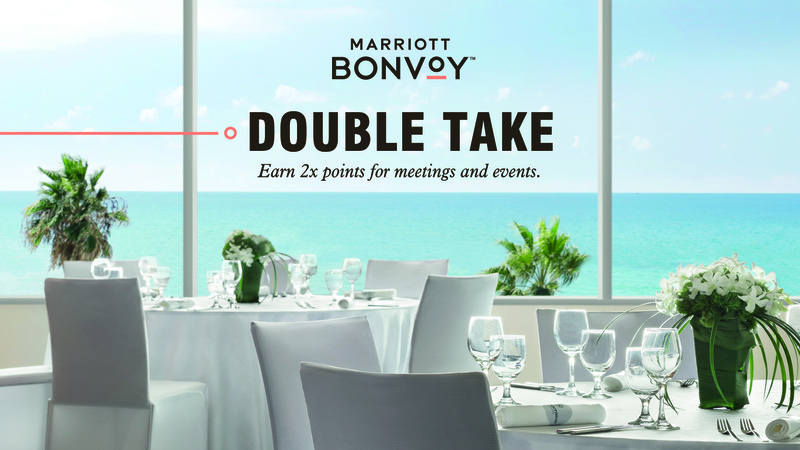 You’ll even earn Marriott Rewards points with every booking. At Marriott we don’t hold meetings – we make them.